Meet our West LA Neuropathy team. We are here to help you reach your own best wellness. We take the time to listen to your needs and will be here for you every step of your journey! Call us today with any questions and to schedule your first visit. 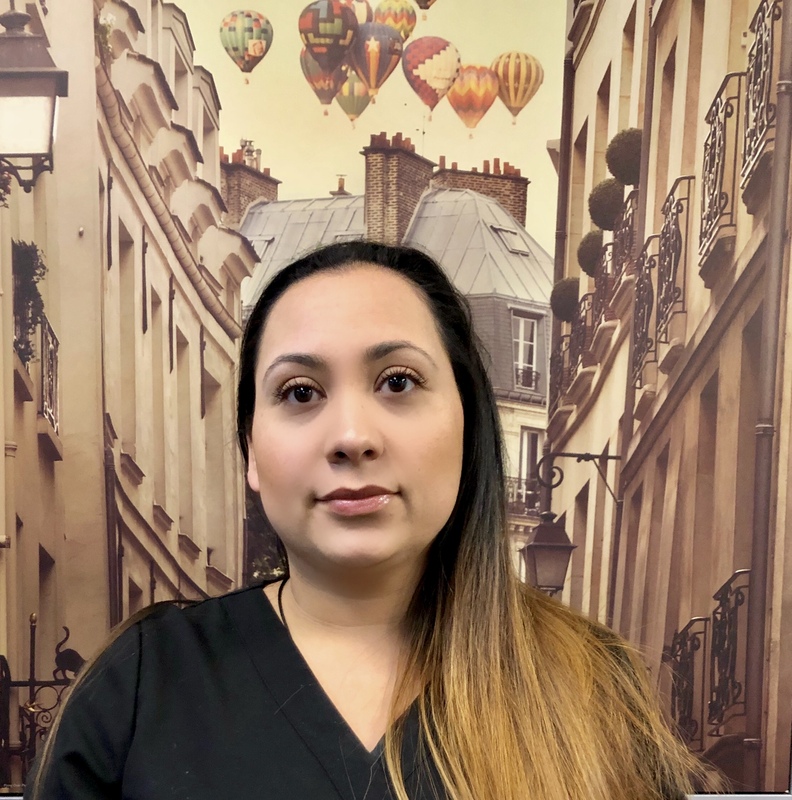 With a decade in customer service, Michelle is able to bring forth exceptional one on one patient care by ensuring all patient needs are entirely met. Michelle serves as a liaison between the doctors and our staff, primarily monitoring patients and their treatment plans. Silva has been working with social media for years and has a BS in Marketing, Certification in Small Business and Entrepreneurship. Her passion for the healthcare industry comes from our neurology based approach to chronic pain. No surgery? No medication? People's lives changed by living pain free again? That's something she can get behind. 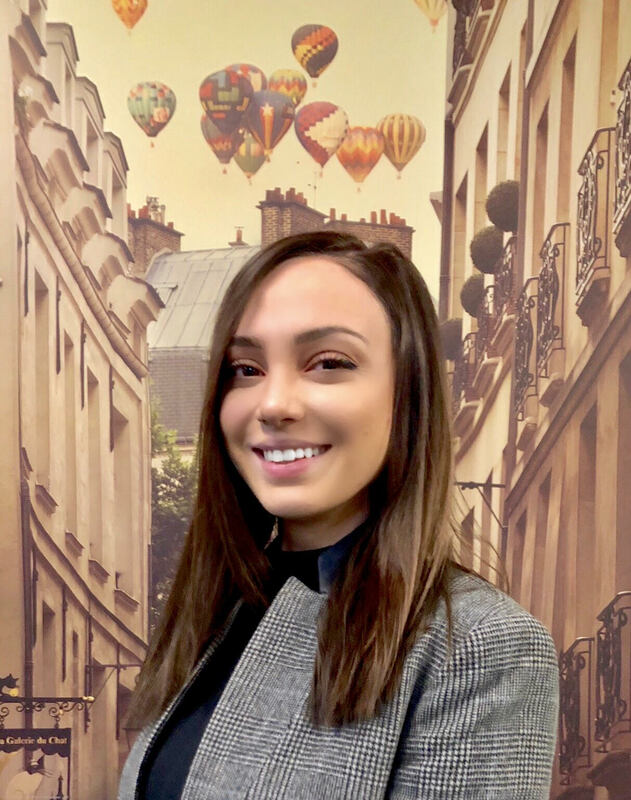 She loves creating content and is passionate about getting the word out on what we do here at West LA Neuropathy. 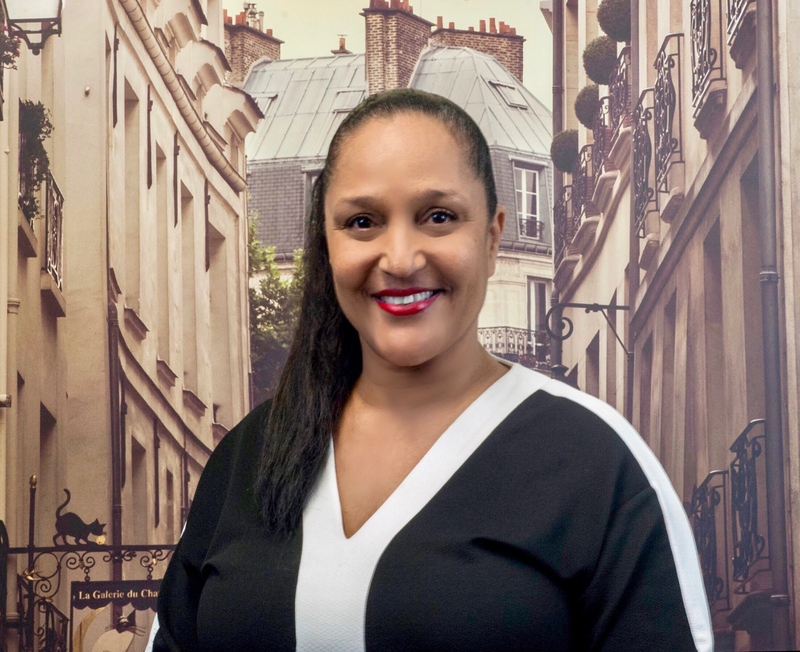 Aida is a California certified massage therapist and health educator, and a graduate with honors from the National Holistic Institute inNorth Hollywood, California. In the past few years, Aida has practiced massage at a busy chiropractic office. 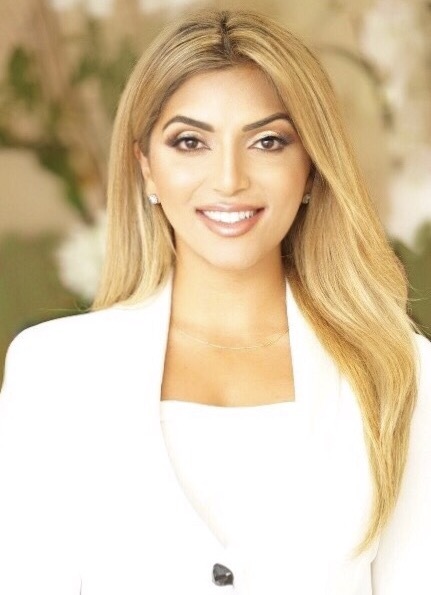 Throughout her career she has realized that her knowledge of human anatomy and physiology helps her identify her clients’ needs easily and provide them with the most suitable therapy. Her technique combines deep tissue, myofascial release, and neuromuscular rehab to manage pain and increase range of motion. 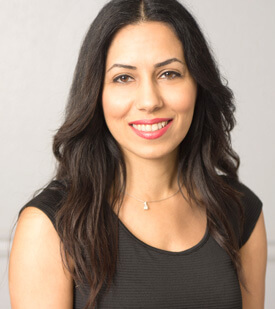 Aida is excited to bring her extensive skills to West LA Neuropathy patients and provide them with the gift of relaxation and ease. She believes that the human body has an innate power to heal itself. 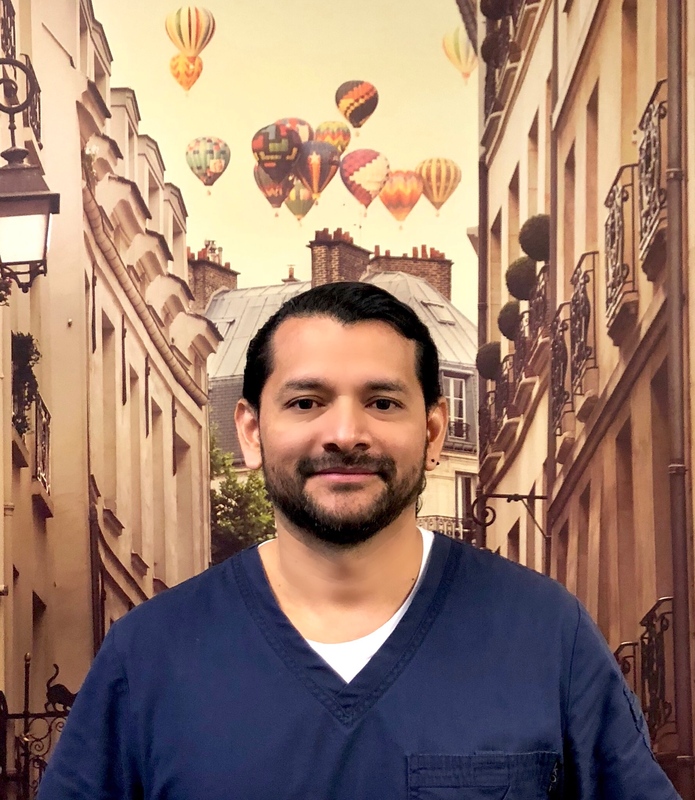 Salvador is a certified Physical Therapist Aid and Certified Massage Therapist who graduated from Southern California Health Institute “SOCHI” with an additional certification in Sport Nutrition and Hydration. Salvador's passion for helping patients and inspiration for his career came from his experience as a former soccer player and active triathlon athlete. His interest in Human Anatomy and Physiology has brought him success and relief to his patients in chronic pain. Salvador uses his skills and expertise to continue to grow in his profession one patient at a time. He does this by identifying needs in patient injuries and helping them with the recovery process using the most suitable therapy, combining dynamic stretch, Myofascial release and deep tissue work to manage pain and increase the healing state. Come to West LA Neuropathy to get the full experience of learning what your body is capable of and begin healing today. Ivy is a Medical Assistant who has had a passion for the health industry her entire life. She is currently also going to school to further her education and become a Registered Nurse. Ivy also spends some of her time working at Urgent Care. This allows her to have expertise with many different patients and perform at an excellent level at West LA Neuropathy. In addition to English, Ivy is a fluent Spanish speaker. She loves helping patients regain their strength and return to their best self. Denise has been in the Medical Field for 15 years. She has worked with different types of Physicians from COPD, Chiropractors, Family Practice and Special Needs children with Speech Therapy. Denise loves working with and taking care of people. She believes that since people come to the doctor’s office to either feel better or to fix a physical problem and are looking for comfort. At West LA Neuro-Kinesiology this energy is brought from the moment patients walk in. You will always hear her say, “Whatever it is, things will get better”. 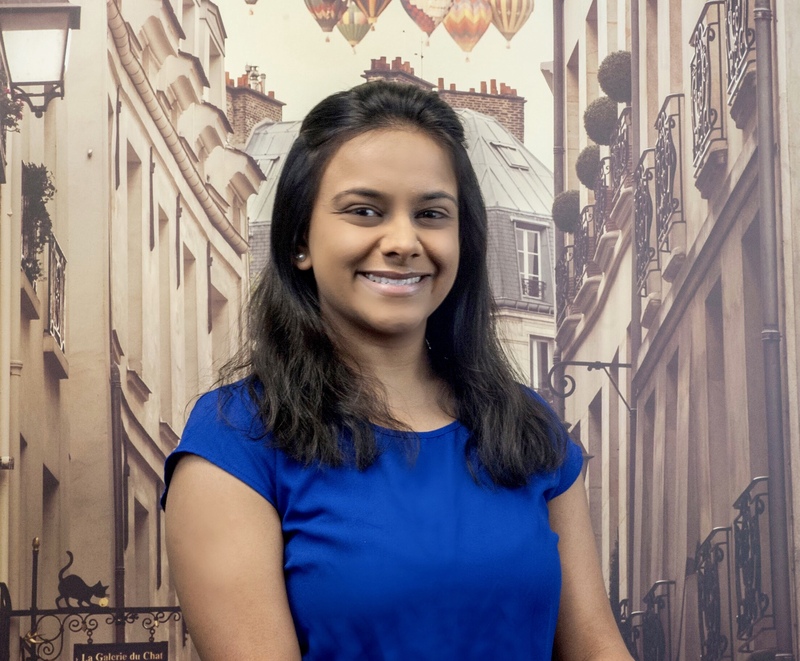 Krupali is a certified Kinesiologist, Massage Therapist, and Medical Therapist. Her love for her career was driven from Sports Medicineand helping those who have been injured. Krupali is continuing to grow in her field and has helped many people who believed their lives would never get better and be pain free. She works with a variety of equipment and is able to leave the patients happy and healthy.